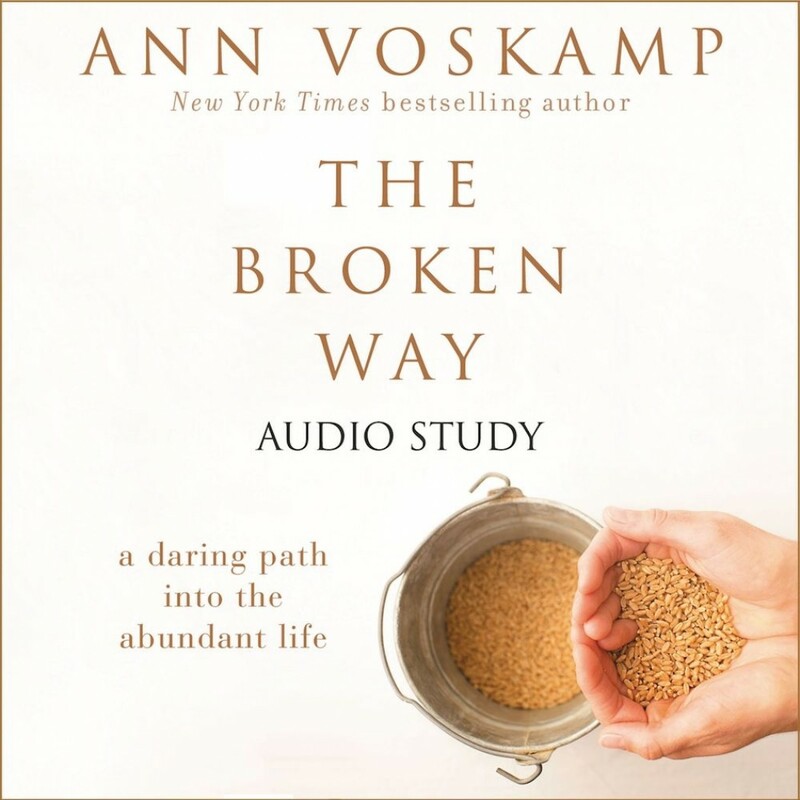 The Broken Way Audio Study | Ann Voskamp | Audiobook Download - Christian audiobooks. Try us free. The Bible Study Source series provides a unique audio learning experience. Unlike a traditional audiobook's direct narration of a book's text, The Broken Way includes high-quality, live audio sessions from the author that cover this important Bible-based topic. These sessions will reflect the ambiance of the unique recording locations, immersing the listener into the teaching. New York Times bestselling author Ann Voskamp takes us on a personal journey along the broken way. The broken way beckons you into more time, more meaning, more authentic relationships. There’s a way, especially when things aren’t shaping up quite like you imagined, that makes life take the shape of more—more abundance, more intimacy, more God. Ann Voskamp asks the following questions not one of us can afford to ignore: How do you live your one broken life? What does it mean to live cruciform and learn to receive? What do you do if you really want to know abundant wholeness—before it’s too late? There’s a way of honest, transformative power. Dare to take the broken way—to abundance.